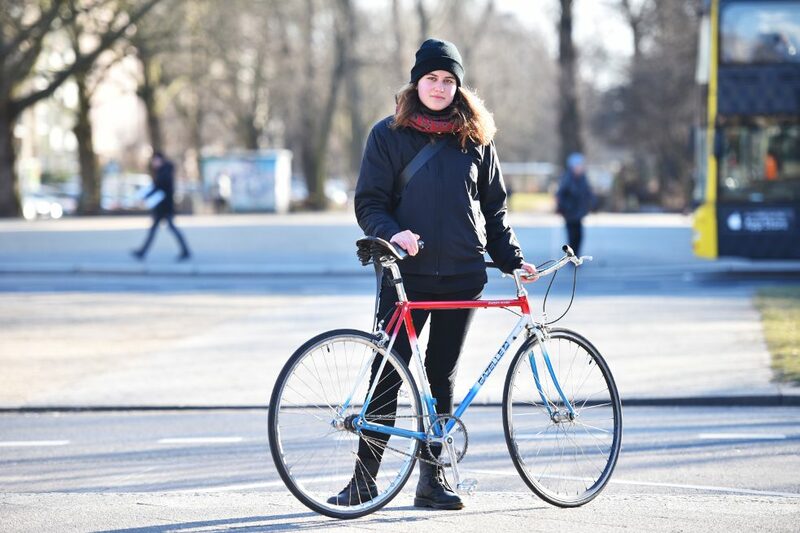 Cycling – for many Berliners, that means a lifestyle choice, the ideal form of transport and a steadfast belief that even 200 years after its invention, the future belongs to the bicycle. “I love the idea of a city with more space and better air,” I’m told by a cyclist who rides her bike rain or shine. Yet so far, an idea is all it is: Every day, from traffic light to traffic light, it’s bumper to bumper on Berlin’s main roads (and not just there). The lone warriors in those cars are plagued by traffic jams, watching as cyclists zoom past. But even in the rigid minds of many drivers something is starting to shift. To be sure, car traffic in the city centre is in decline, yet only 13% of all journeys were conducted by bicycle in early 2018. For comparison: In Münster, Germany’s bicycle city no. 1, it’s about 40 percent. 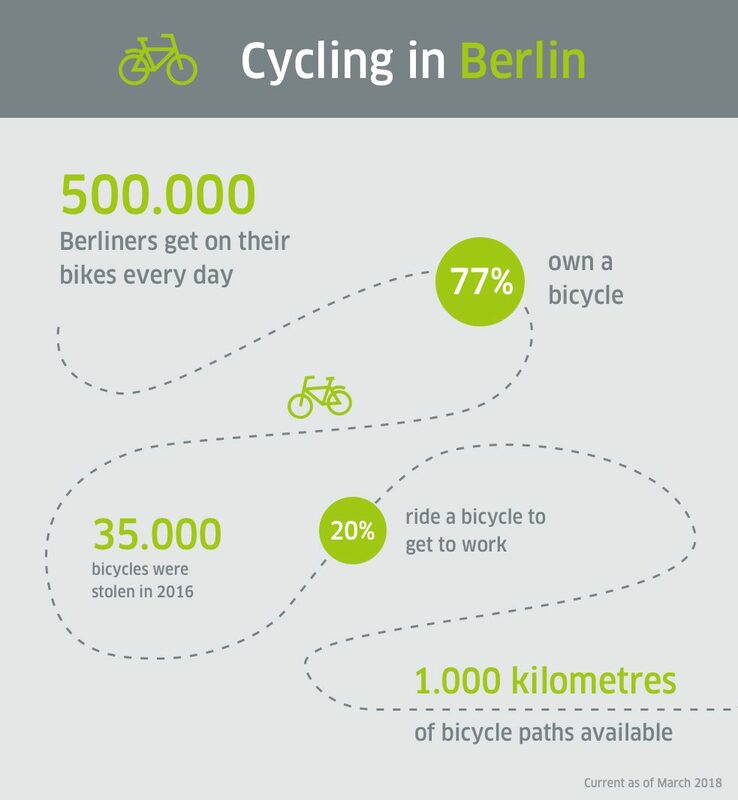 Fifty percent of car journeys in Berlin are shorter than five kilometres – a distance easily manageable by bike. Getting on a bike in Berlin requires foresight, and not just with regards to the next busy intersection. The metropolis is still miles away from being a bicycle capital. Berlin’s streets are anything but fun: too narrow, too busy. Cyclists, cars, buses, trams, pedestrians – in many places, there is a hard-fought battle for one’s own lane. Bicycle lanes? Too few, too narrow, too inconspicuous. They are prone to being used for parking. It’s therefore not surprising that the infamous Berlin tone often gets a little rougher still. Gesticulating, yelling, tailgating – cyclists do it as much as drivers, yet while they may not be any quieter, they’re definitely more vulnerable. 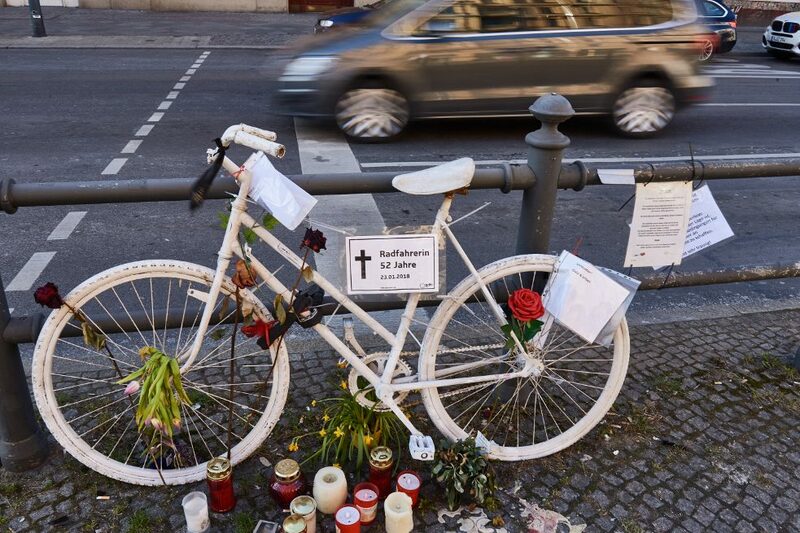 9 cyclists died on Berlin’s streets in 2017, and as many as 17 in 2016 – not to mention hundreds who are severely injured every year. Cycling: On the one hand, it’s a way of getting from A to B. On the other, it’s about the journey itself; a journey that can be much more exhilarating by bike than behind the wheel. Just picture a ride through the city on a warm summer’s night, when car traffic has almost ceased, becoming one with the pedals and getting into a flow, for a moment forgetting everything that lies behind you or ahead of you (apart from the traffic, of course). 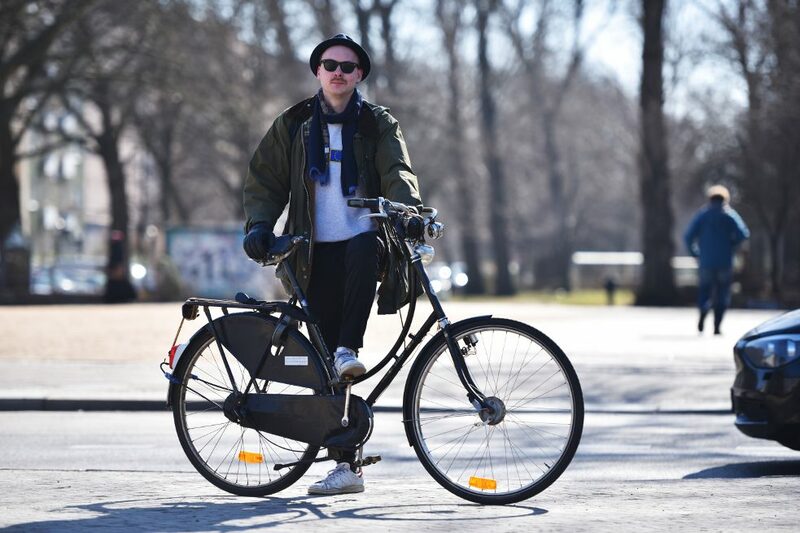 “I like cycling and ride my bike year-round. 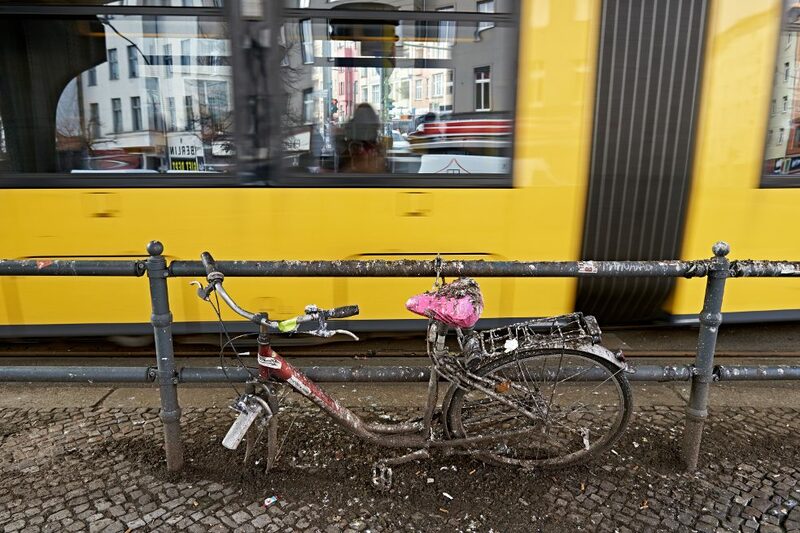 Uncharacteristically for Berlin, I don’t have anything against drivers, and I’m otherwise quite even-tempered, too.” Paul W.
“Packed underground trains aren’t my thing, I prefer riding my bike to work. 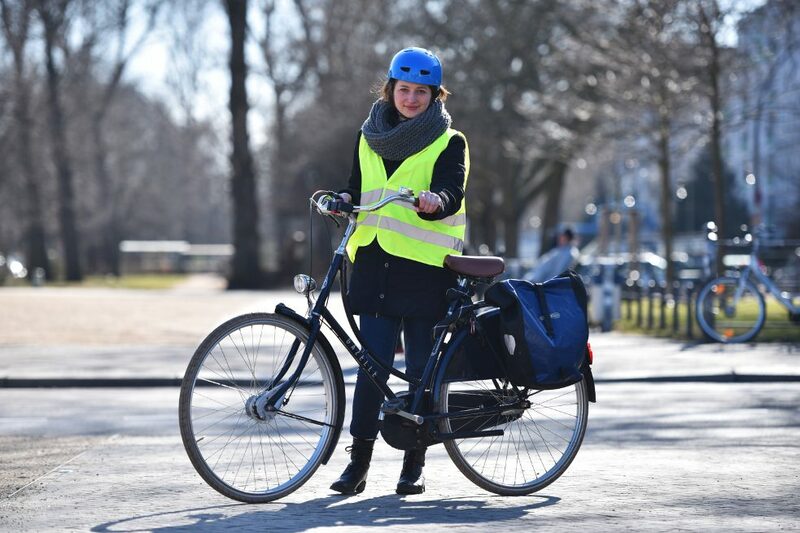 City traffic can be stressful sometimes, but on the plus side, fresh air and physical activity really get you going in the morning.” Johanna D.
“I’m pretty much always faster by bike than by car or train. The one thing even cyclists hate about traffic jams: getting choked by exhaust fumes.” Michael S.
“People often ask me whether these narrow racing tyres aren’t completely impractical for Berlin streets. After all, they’re often paved with broken glass. Impractical, yes, but also unbelievably good – I don’t mind dealing with a few more flat tyres in return.” Nina R.
If you have discovered your enthusiasm for cycling now and are thinking about switching, here’s the thing: You don't even need your own bicycle anymore in order to get started. These days, it’s hard to imagine cities without rental bikes. It feels like there are more and more of them every week. They’re everywhere, with neon orange spokes, in turquoise or silver, motley dashes of colour found in flocks or by themselves. 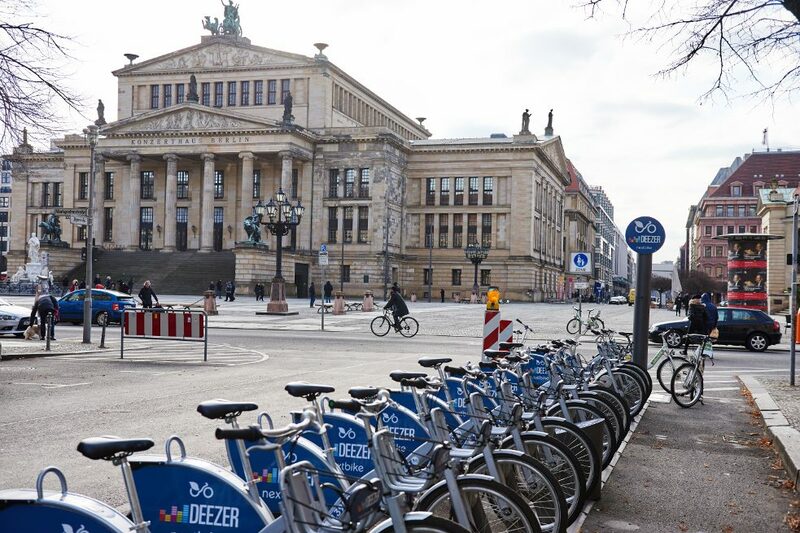 In early 2018, Berlin featured more than 16,000 bicycles from a total of six providers – and counting. Resentment about footpaths getting even more clogged up by rental bikes is already on the rise. 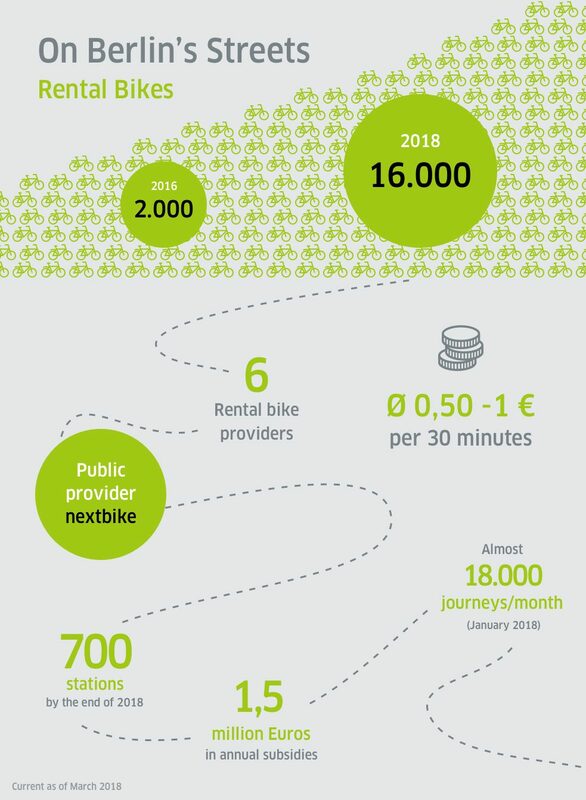 Despite growing competition, provider nextbike – one of the first in town – is reporting an increase in user numbers. In the face of this much bicycle power, the notion that more needs to be done for cyclists has finally arrived in politics as well. In early 2018, Berlin’s (and Germany’s) first Bicycle Act was adopted as part of the “Berlin Mobility Act”. At the very least, its planned measures provide a glimmer of hope: More and wider bicycle lanes with a “green wave”, intersection-free fast bicycle lanes, bicycle-only streets and bicycle parking garages, to name just a few. 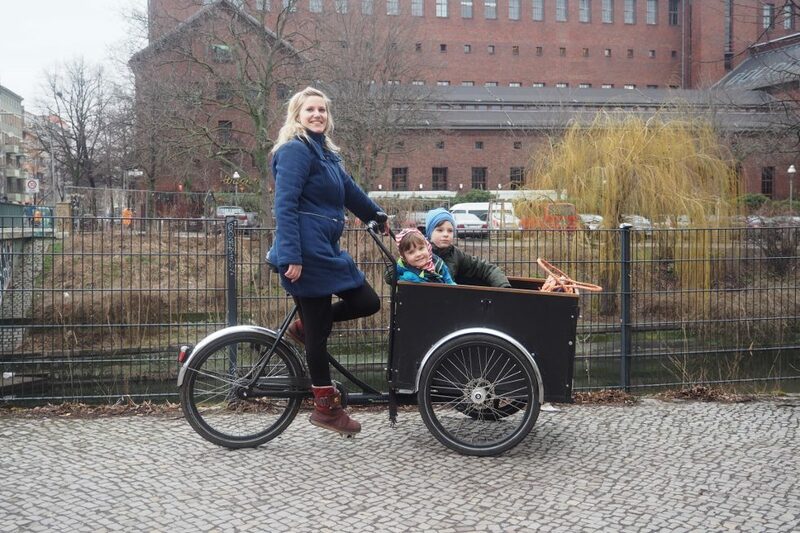 The ADFC, an organisation representing the interests of cyclists in Germany, is delighted: “The Mobility Act is the beginning of a new era in transport policy in which the city belongs to everyone – and not just to cars.” On a small scale, the bicycle city is already emerging: More and more action groups are demanding car-free zones and bicycle-only streets. More substantial endeavours like the “Radbahn” project are materialising as well: a nine-kilometre cycle path running through Berlin underneath an elevated subway line. In Berlin, almost every streetlamp, every post, every ever-so-delicate plant is used to chain up bicycles. 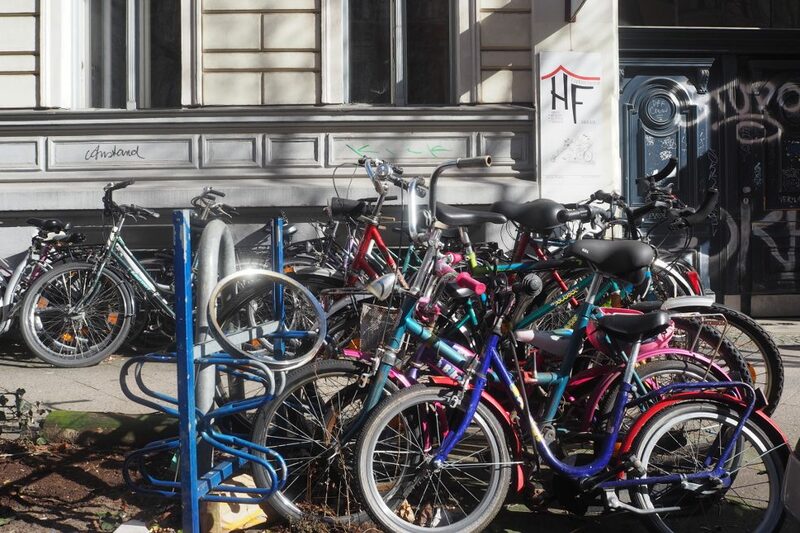 According to the Volksentscheid Fahrrad (Bicycle Referendum) initiative, Berlin needs 200,000 additional bicycle parking spaces. Apart from lockers, there are plans for multi-storey bicycle parking garages where bicycles can be stacked almost endlessly. Germany’s largest bicycle parking garage, featuring 3,500 bicycle parking spaces, is currently located in Münster – with all necessary comforts for your bike to stay fit: a repair service, an additional bike rental facility and even a bicycle washing bay. Berliners themselves have a clear vision of what their bicycle city is going to look like one day: “The Berlin of the future has fast bicycle lanes with no traffic lights over long distances. Parking lots have been turned into bicycle parking with lots of greenery. Pedestrians and cyclists have priority at traffic lights. You’ll hear the gentle buzz of freewheels instead of traffic noise,” a particularly enthusiastic cyclist predicts. Indeed, who wouldn’t want to switch to cycling in that case? 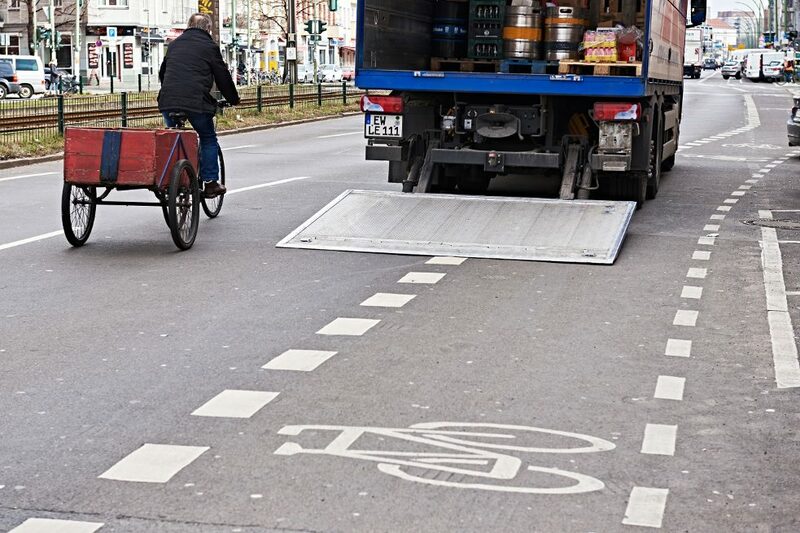 Parkplatz Fahrradweg – leider keine Seltenheit in Berlin. Bis 2020 soll es in der Stadt 60 neue Radwege geben – hoffentlich weniger zugeparkt. Pushing pedals or riding in style? 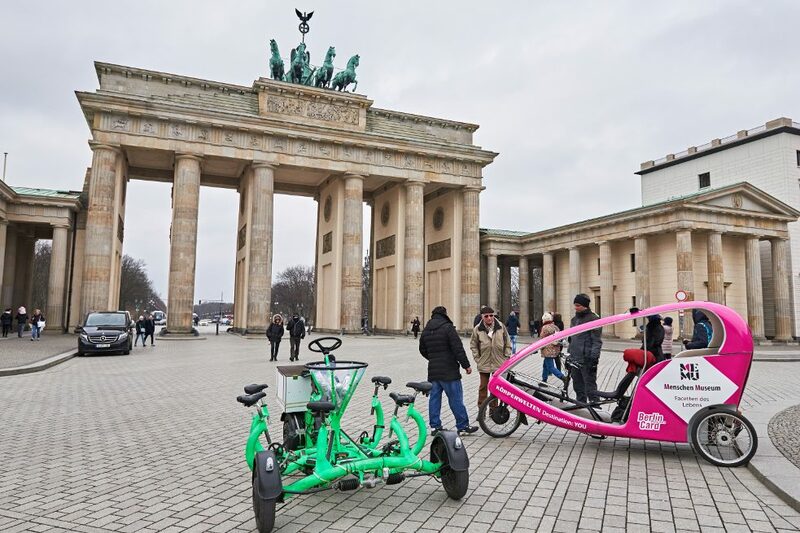 Sightseeing by velotaxi (pictured right) is a popular way of exploring Berlin at a leisurely pace. Bent, rusted, abandoned: How long has this bicycle been waiting for its owner? More than 100,000 so-called “bicycle carcasses” are littering the city. A commercial model for some: They make restoring junk bicycles their business. Even for bicycles, parking spots are a rare commodity in Berlin. The fact that the city will have at least 30,000 rental bikes in the near future will doubtlessly exacerbate the problem. To get an idea of what the Berlin of the future could look like, it might be worth taking a look at Münster. After all, the North Rhine-Westphalian city has understood one thing: If you want more people on bikes, you need to do something to get them into the saddle. To name here, for example, the car-free ring around the city center. By now, a third of Münsteranians are hopping into the saddle every day. At 500,000, the city has almost twice as many bicycles as inhabitants. Adjustments to the text on 6.4.18 because of content errors. Alexandra Lau works as a writer in Berlin and is also an enthusiastic cyclist. Copyright: Text: Goethe-Institut, Alexandra Lau. This work is licensed under a Creative Commons Attribution – Share Alike 3.0 Germany license.